There are a variety of window styles available to you. Whether single, double hung, awning or casement, all of them are useful in their own ways, helping to provide ventilation for your interiors and allowing natural light to enter your home. While most window styles are good at providing ventilation, not all of them are as good in letting natural light into your rooms and indoor spaces. Choosing the right window style for your home, then, is crucial. In this post, replacement window company, Stittsville Windows and Doors, shares the best window styles to improve daylighting. Without a doubt, picture windows are the best at letting natural light into any part of your home. As stationary windows made of large, rectangle- or square-shaped glass panes that offer an unobstructed view of the outdoors, they are the perfect windows to get more sunlight. Awning replacement windows can be installed above, beside or below other windows, and they add more openings in your walls. As a bonus, they also provide adequate ventilation to any home. Bay windows add more interior living space while increasing natural light. You not only get added floor space; you also get a relatively cost-effective way to brighten your home. Casement windows provide ventilation and an opening for natural light. Relatively thinner sashes make these windows a good choice for illuminating certain parts of your home naturally. 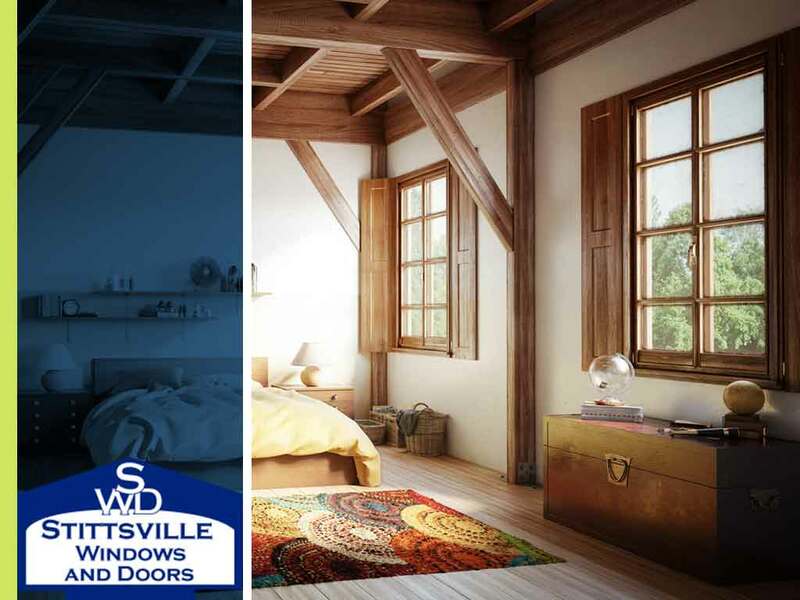 If you’re looking for ways to let natural light in and brighten your home, Stittsville Windows and Doors can help you. We offer quality windows of many styles, including vinyl and wood replacement windows perfect for your needs. Call us at (613) 706-1922 to request a free quote. We serve homeowners in Stittsville and Kanata, ON, and nearby areas.